Looking at more than just “ordinary” eCommerce store? There is always something extra we can add values to your eCommerce business, be it banner designs or special add-on like multi-language, 360° degree product view, B-Infinite (formerly Bcard) Integration and more, we can deliver for you. 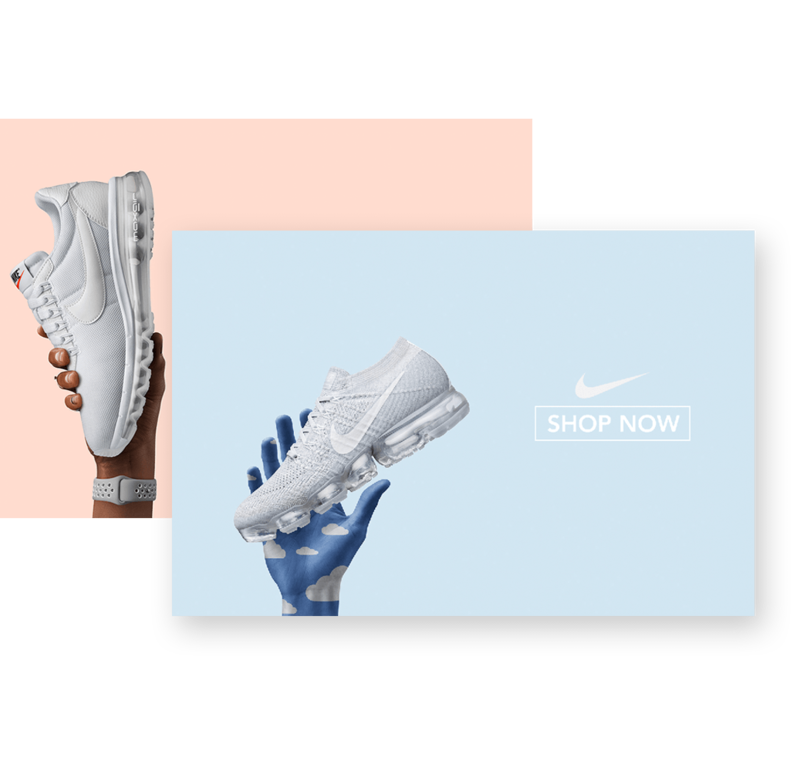 We can design nice, beautiful promotional banners for your eCommerce Store, starting from as low as RM499 for 3 banners. 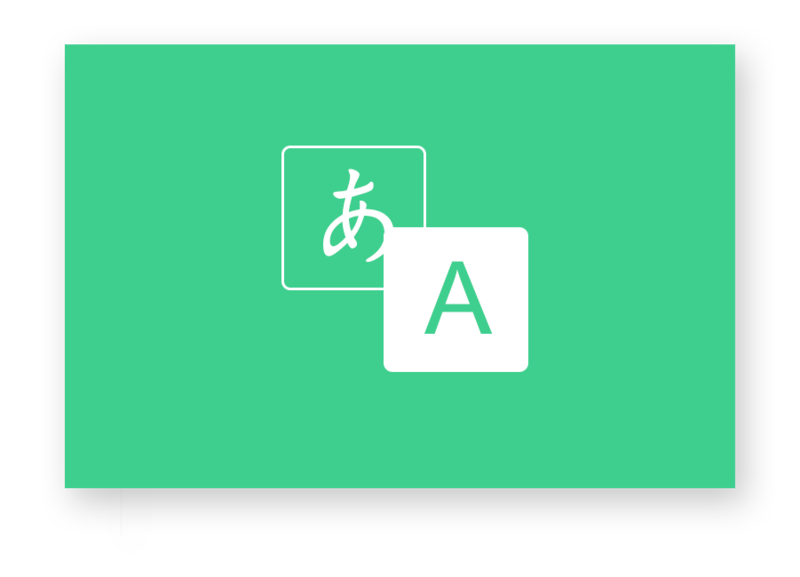 Want to have your contents available in English, Bahasa Malaysia (Melayu) and also Mandarin? webShaper can support an extra add-on which can let you do that. 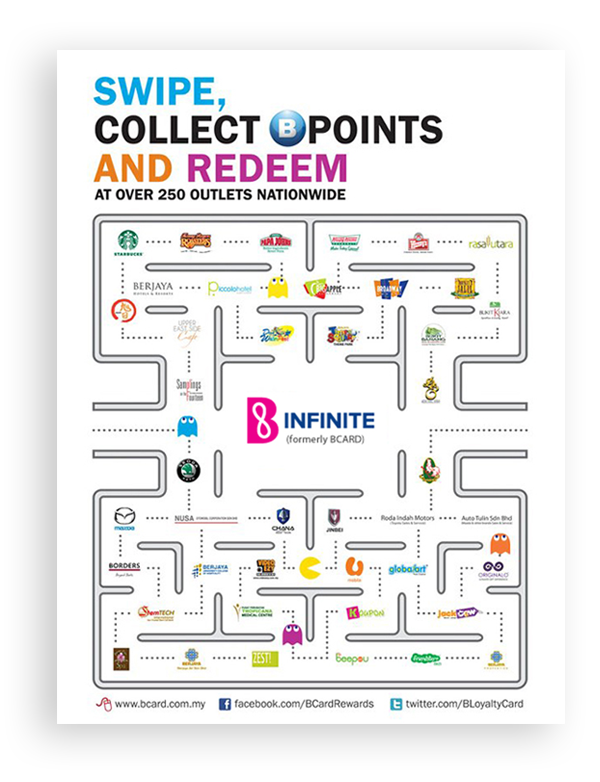 Would you like partner with B-Infinite and integrate with one of the leading loyalty program in Malaysia? webShaper support an extra add on which let you integrate effortlessly with B-Infinite and keep your customers coming back to your ecommerce store for more! Are you a brand owner? or manufacturer? Then invest in 360º product views, one of the best way to showcase your products online and boost confidence and conversion vs just 2D images! 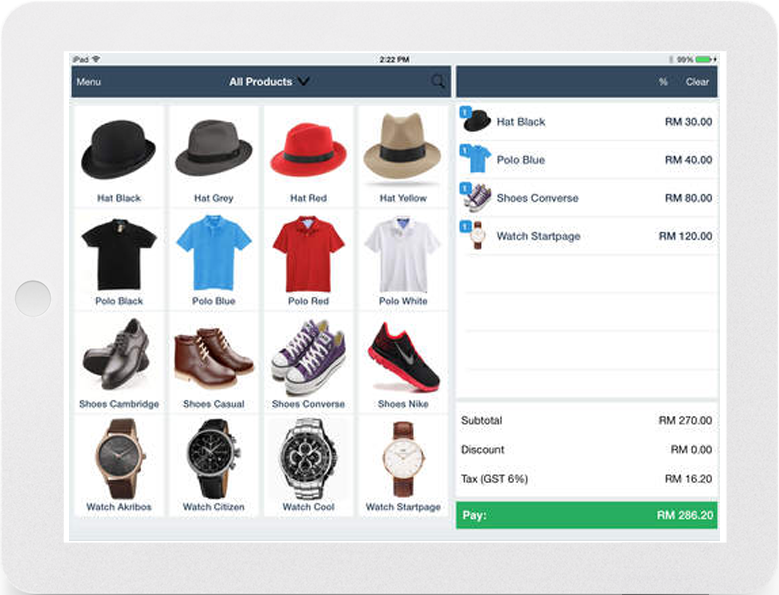 Our simple webShaper POS provide one unique functionality – it sync products and stock in real time with your webShaper store. Suitable for Small business who run a single shop or would like to turn their warehouse into a retail spot that allow customers to buy too. Build your own branded, SEO Friendly, beautiful eCommerce store with webShaper and sell to 11street, Lazada, Lelong, Lmall, Logon and Shoppu.